Not all garage and automotive service equipment is created equal. If you’ve ever been left frustrated after buying cheap imported automotive service equipment, you’ll know exactly what we mean. Auto service equipment is usually expensive, very heavy, and potentially dangerous if used incorrectly. So when you’re looking to purchase automotive service equipment, it makes sense to choose a supplier you can trust. Garage Equipment Direct specialise in supplying, distributing and servicing a full range of quality automotive workshop equipment. We’re focussed on providing superior products to workshops across Australia, with our comprehensive range sourced from the world’s best and most well-known manufacturers. Since being established in Brisbane in 1994, Garage Equipment have supplied hundreds of automotive workshops right across Australia. We’ve put together an experienced team who are committed to providing outstanding service to the automotive service industry across Australia. With years of industry experience, they have the know-how to give you the quality garage equipment you need at a competitive price. 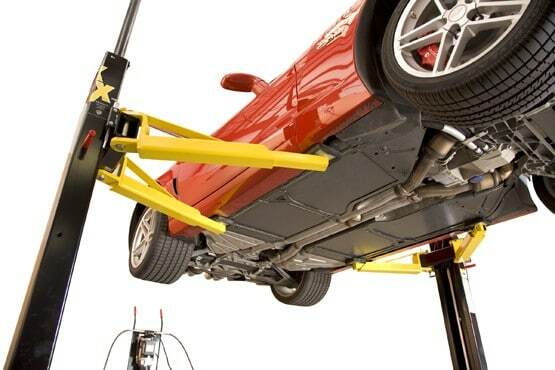 Whether you’re a home car enthusiast or a car workshop business, in need of a complete workshop fit out or a single piece of quality workshop equipment, Garage Equipment can help. If you can’t find exactly what you need on our website, simply give us a call on 1800 777 318 and we’ll do our best to help you get it. Have a question about our products? Get in touch with our team here.